There’s a bit of confusion surrounding protein; how much and from where? During each initial interaction with clients, one of my purposes is to ascertain nutritional awareness, and protein is a clear stumbling block for most of us. Should protein come from animals or from plants? What does ‘complete protein’ mean? What foods should we be eating to complete our protein requirements? Does the amount of protein we need depend on our age? What does “high quality” protein imply? Finally, how much protein do we need each day? What is a complete protein? A complete protein is one that contains all nine essential amino acids (of about 20 amino acids in total). They’re called essential, because our bodies cannot synthesise them. You can look up the list of essential amino acids from the references quoted. Why do we need complete proteins anyway? The body’s biological need is for amino acids, not proteins per se. These amino acids are used to synthesise body proteins and nitrogen containing compounds such as creatine, peptide hormones and certain neurotransmitters. What is a high quality protein? We need essential amino acids from proteins for various biological tasks in our bodies. This means, a high quality protein not only needs to contain all 9 essential amino acids, but also needs to have enough of each for the purposes our bodies intend and further should be sufficiently digestible so it can actually be used, and effectively so. The system for evaluating proteins is called Protein Digestibility Corrected Amino Acid Score or PDCAAS, using which the highest a protein can score is 1.0. The highest quality proteins as per this system are whey, casein and eggs, all of which have scores of 1.0 each. Next comes beef with a score of 0.91 and soy, which scores between 0.91 and 1.0, followed by Mycoprotein that scores a high of 0.996 . Can we get all the required amino acids entirely from a vegan diet? Yes, but the process is somewhat tricky. 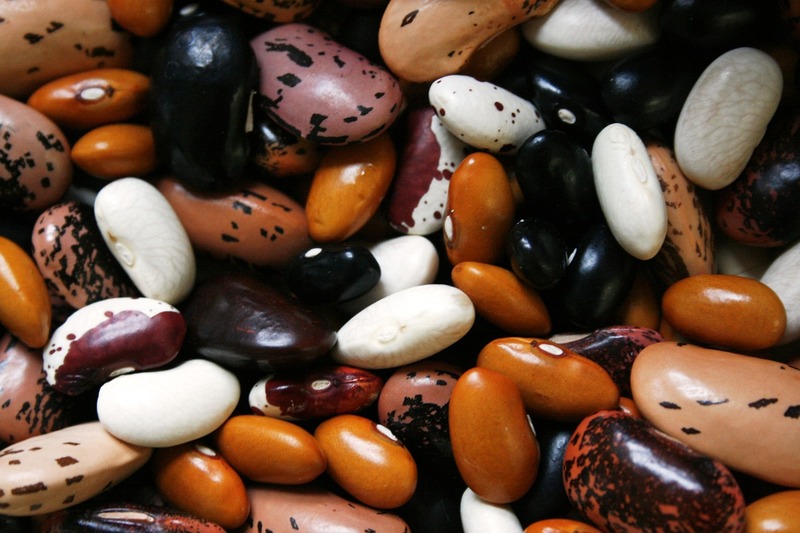 Plant based proteins usually lack one or more essential amino acids. The good news is, different plant based proteins contain different combinations of essential amino acids. This means, eating a combination of different plant foods should result in our bodies receiving all the essential amino acids. I’ll do a little digging and later come up with a list of plant based food combinations for typical Indian dishes that provide complete protein. For now, it is a good idea to combine legumes and grains, which have complimentary sets of amino acids, and together, will provide all 9 essential amino acids. A great example is our very own rajma-chawal. PS: I received a bunch of comments asking for inclusion of lentils and other vegetables commonly perceived as containing protein. They aren’t included as the protein they contain isn’t complete. Sid Khullar I am a vegetarian. I eat diary but no egg, meat or fish. I find It very difficult to find the right veg combo that gives me good proteins. This was helpful in a general way. I am looking forward to your next article on plant based high protein food! Great effort!! I can trust you blindly. Your information can never be wrong. I am learning so much regarding food, health and wellness. Diabetics cannot have all fruits. Please look for a list of fruits and their Glycemic Load. Most diabetics can have fruits with low GL. Some diabetics with better control can have those with moderate GL. All diabetics should avoid fruits with high GL. Interesting. Would like to learn more about plant based proteins and various combinations which provide as near complete protein as possible. Also, do cooking methods/ techniques make a difference? Coming up shortly. 🙂 The research is taking time. For protein, while there are a bunch of opinions and facts out there about different cooking methods, at the end of the day, practically speaking, any cooking method works IMO.